The 5 Baby Products MOST Recommended to Me! — SarahLou Co. The 5 Baby Products MOST Recommended to Me! I know, I know, my baby hasn’t even arrived yet so HOW could I possibly know what my favorite products will be?! The answer is, because of YOU GUYS!! Over the past 9 months I have been collecting polls and opinions from YOU through Instagram comments, DMs, and emails! I have asked what your favorite baby product is and you guys totally delivered. These five items are absolutely blowing my mind and I haven’t even used them yet! For those of you new expecting Moms, or Moms who just want some new goodies for you and baby, here is a short list of what the Mom Community thinks we all need! This rocker is AMAZING. There are several different types of motions it creates, a few different noises, AND you can turn it on and off from your phone. I know my baby will be spending more than a few naps in this rocker! I KNOW this will be a game changer for giving me peace of mind and more sleep at night. Owlet also just recently released the Camera which works in conjunction with the Smart Sock, giving you real time updates on how your baby is doing! This carrier is so comfortable and you can wear your baby in so many different ways! Plus it has back support for Mom or Dad so its comfortable for you and for baby. 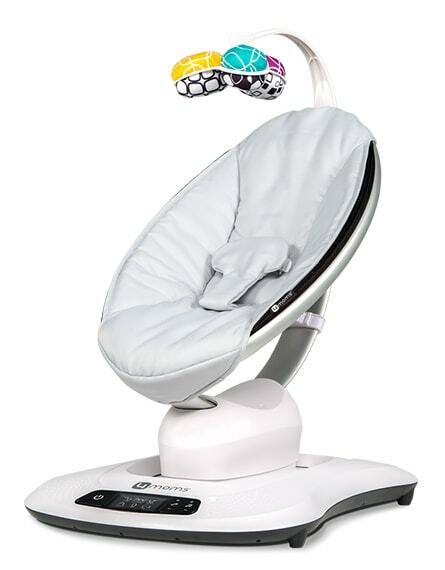 This light not only has different soothing colors but can also be used as a sound machine! It will be perfect for those late night feedings that I know are in my imminent future! I think I am most excited about this one. 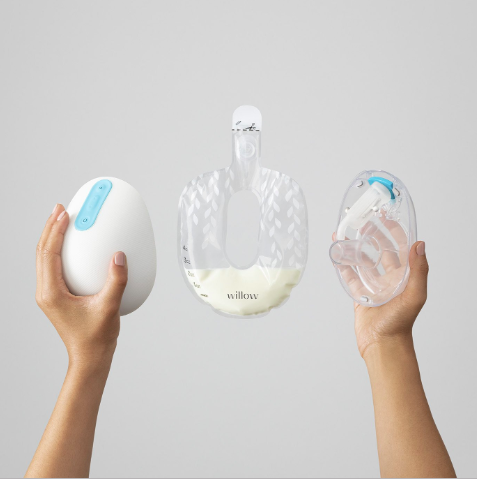 I was VERY stressed about how I am going to continue working with a new born and this obviously doesn’t solve all of my problems, but this cordless breast pump will allow me to work freely without a huge plug in contraption strapping me down for an extended period of time. It has given me a lot of hope for trying to maintain even a slight balance between being a new mom and continuing to work! Did I miss anything?! Leave your favorite product in the comments, or let me know if you have any questions! Good luck to you Mamas! !